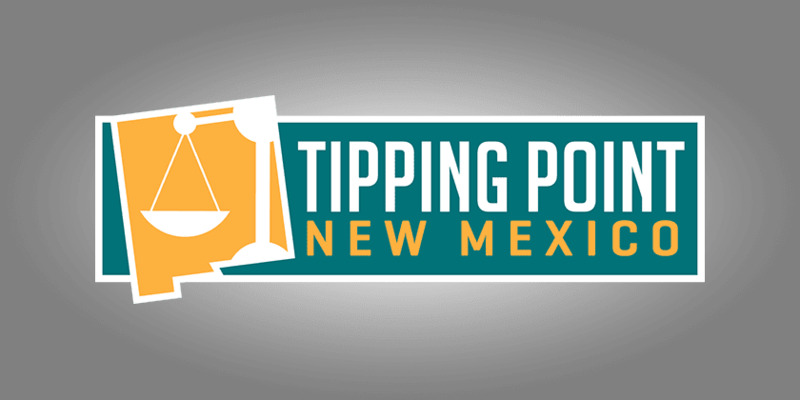 Welcome to the July 1, 2017 Rio Grande Foundation weekly radio program Tipping Point! On this episode of Tipping Point Paul Gessing interviews Pete Sepp, President of the National Taxpayers Union. Paul once worked for National Taxpayers Union and with Mr. Sepp. They have collaborated on efforts to garner support for transformational reforms being considered to America’s broken air traffic control system. Pete and Paul spend part of the interview discussing the reforms being considered. Pete and Paul then discuss tax reform in Washington and what may or may not happen involving that all-important issue.